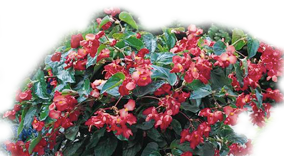 Create Stunning Landscapes & Containers With Versatile Dragon Wing™ Begonias! Dragon Wing plants fill in fast to form lush garden beds that last up to the first frost. 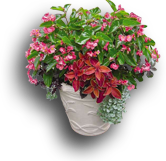 Use Dragon Wing Begonias as the focus of stunning mixed or solo containers and hanging baskets. 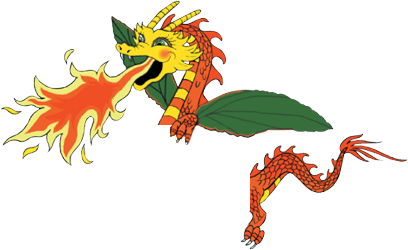 Dragon Wing also combines well with other shade or partial shade varieties like Super Elfin™ Impatiens or Wizard™ Coleus.